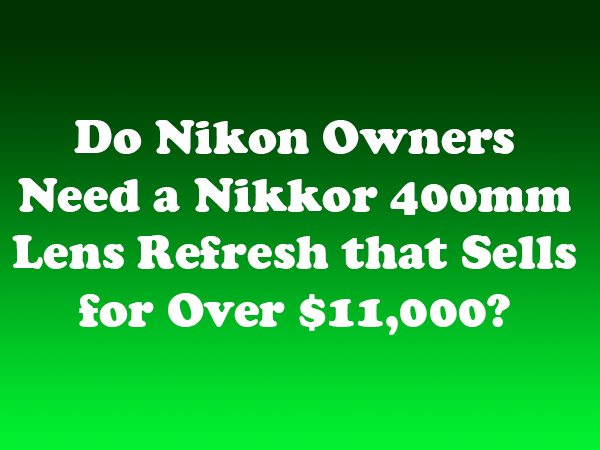 Lenses Do Nikon Owners Need a Nikkor 400mm Lens Refresh that Sells for Over $11,000? 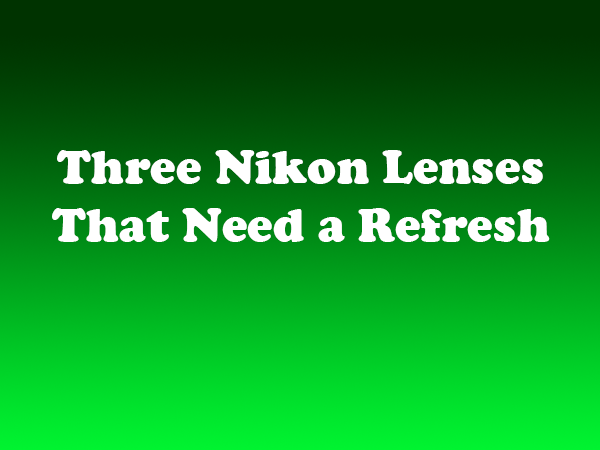 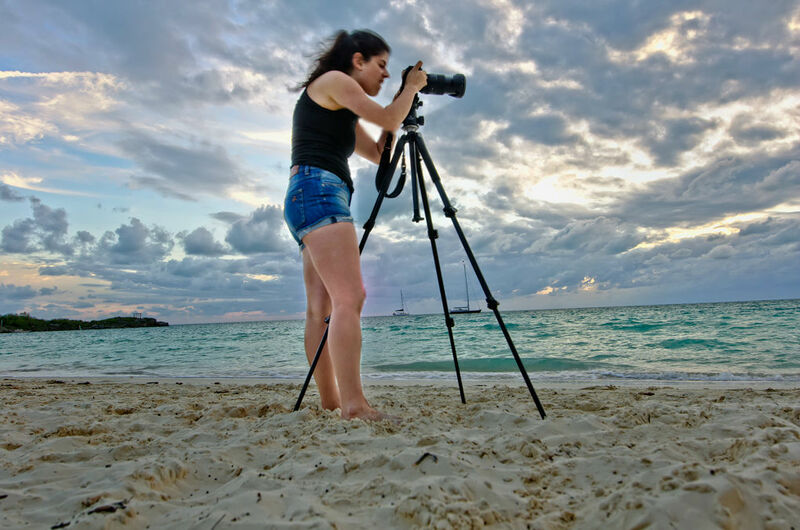 Whether you want to take portraits or nature shots, Nikon is known for its superior camera lenses. 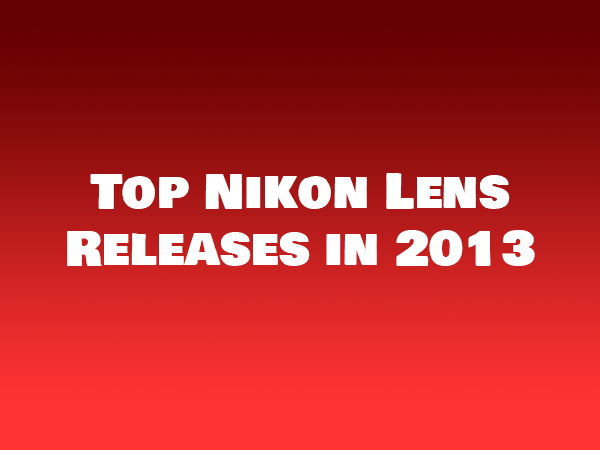 The company added several new products to its repertoire in 2013, and they did not disappoint. 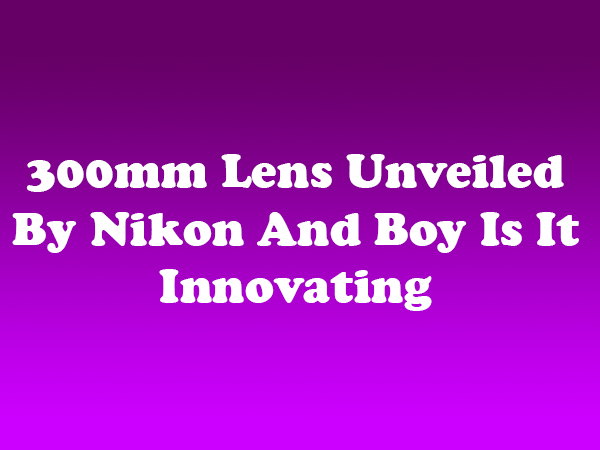 Below are some of the top picks from the Nikkor line: Wide-angle zoom lens: For landscape or architectural photography, it is essential to have a wide-angle lens. 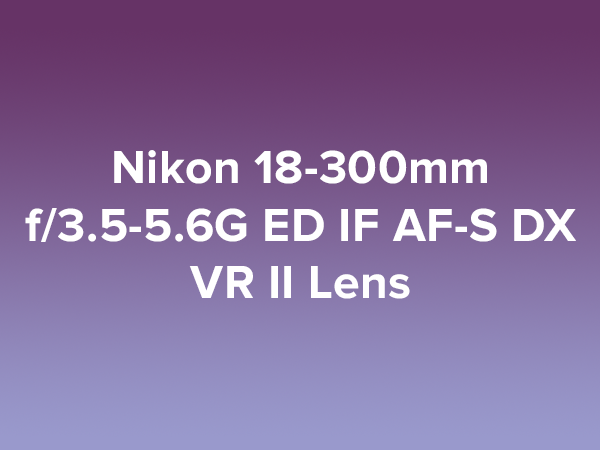 Weighing in at only 385g (13.6 oz), the Nikon AF-S Nikkor 18-35mm f/3.5-4.5G ED is a light and compact choice. 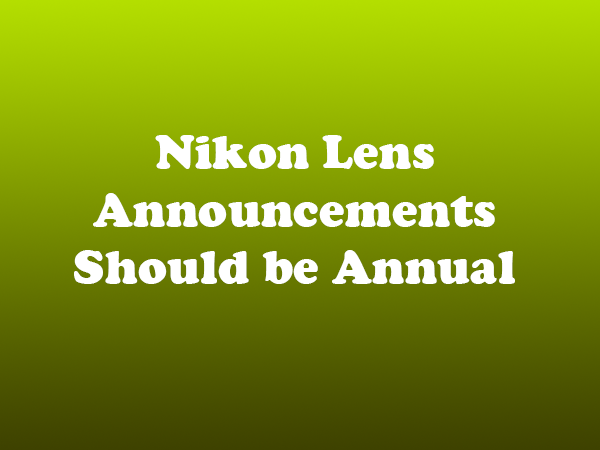 The lens is also relatively affordable, selling for around $750. 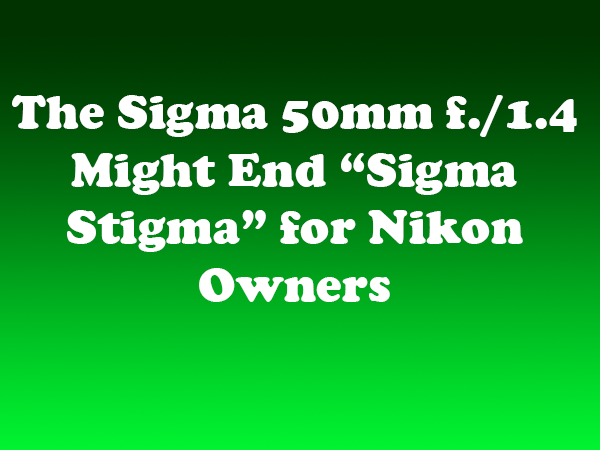 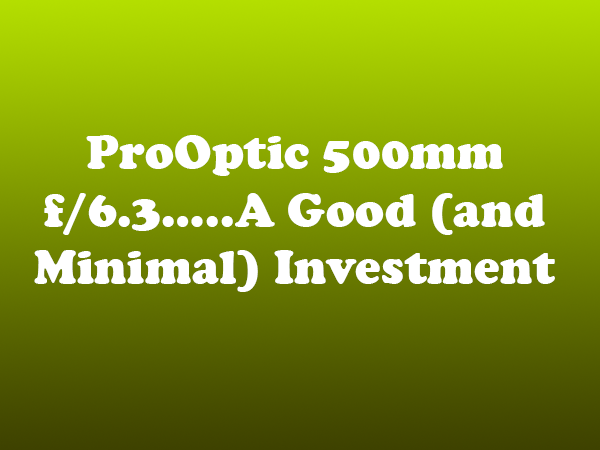 It is designed for use on Nikon’s FX (full-frame) SLRs….